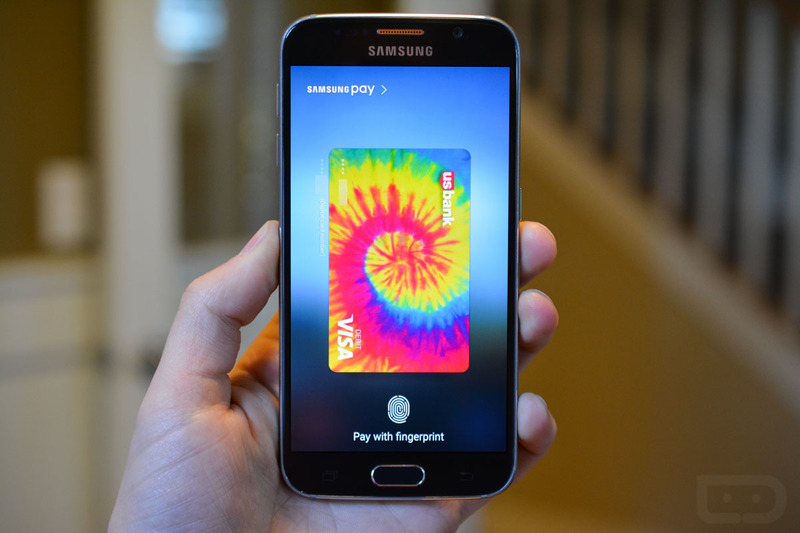 Samsung Pay Launches in the US Today! Samsung Pay, the mobile payment system from Samsung that I would argue is actually a game changer, launches today in the US. I say that it’s a game changer because it’s not just another NFC payment system that requires retailers to have NFC-ready payment terminals. With Samsung Pay, you can (theoretically) pay at almost every credit card terminal you encounter, because it uses magnetic secure transmission (MST) that emulates a credit card swipe. It’s awesome. Anyways, here are the details for today’s launch in the US. As of this morning, Samsung Pay works on the Galaxy S6, Galaxy S6 Edge, Galaxy S6 Edge+, and Galaxy Note 5 in the US on AT&T, Sprint, T-Mobile, and US Cellular. And no, we didn’t leave Verizon out on mistake. Big Red is still “evaluating” Samsung Pay or something. As for which cards Samsung Pay supports, you will need a card issued by Bank of America, Citi, American Express, or US Bank. 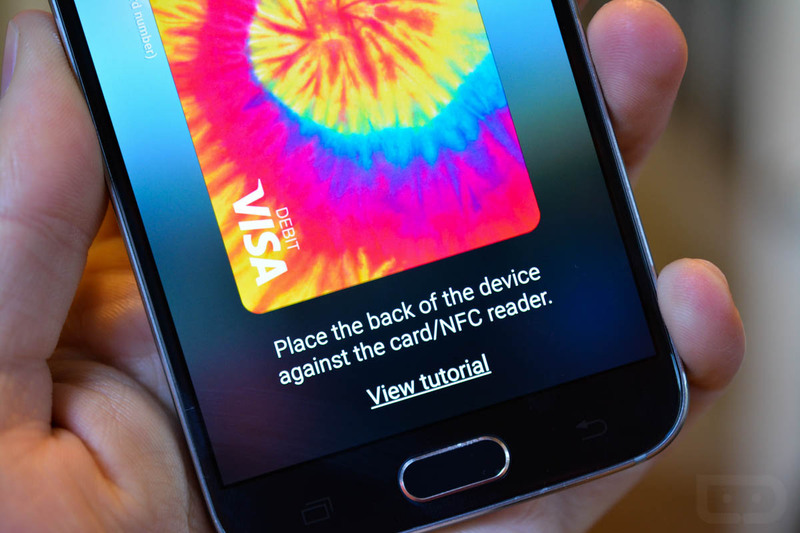 Samsung has a partnership with MasterCard and Visa, but it’s going through card issuers for individual card support. If you don’t have a card from one of those four I just mentioned, you will have to remain patient. To use Samsung Pay, you get the choice of how to pay depending on the situation. If you are at a retailer with NFC-ready terminals, you can pay by tapping your phone to the NFC spot like you would with Android Pay or Apple Pay. If you are at a terminal that doesn’t have an NFC pad, you then press your phone up against the credit card swiping slot and let the phone do its emulation magic. It’s a bit confusing at first, but trust me, once you find that tapping sweet spot on a credit card swiper and it works, you might be a little blown away. Anyone had a chance to try it out?